Click on the map to get a Google Map. 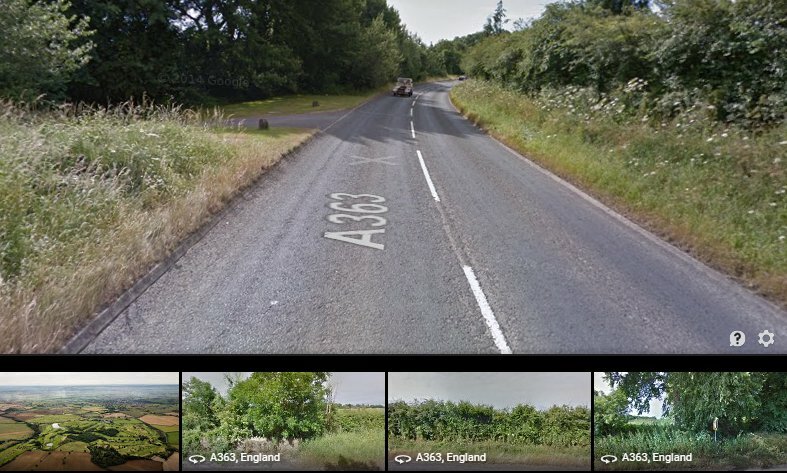 Or you could use BA15 2PU in your SatNav and that will get you to the Fox and Hounds pub nearby. From the Fox and Hounds car park, take a right down the hill towards Bradford on Avon. You will pass a lay by on the left. 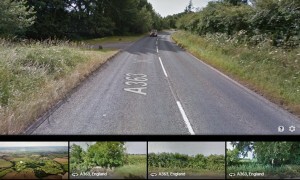 About 100 metres later, at the bottom of the hill there is a lane on the left, flanked by a pair of milestones. Turn left through the milestones. We’re the first house on the left up that lane. Please don’t go past there is nowhere to turn.